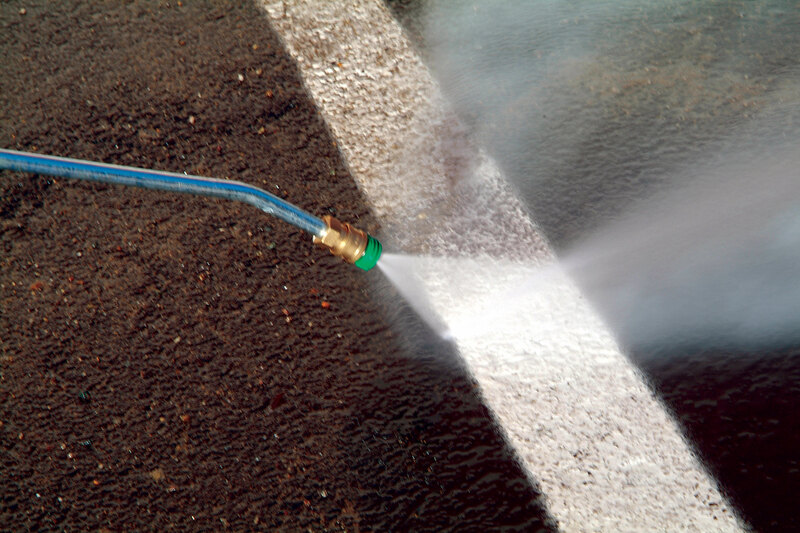 Sometimes, pressurized water alone isn't enough to get rid of heavy dirt from industrial equipment operating under extreme conditions. Fortunately, we have an extremely effective solution for such situations. 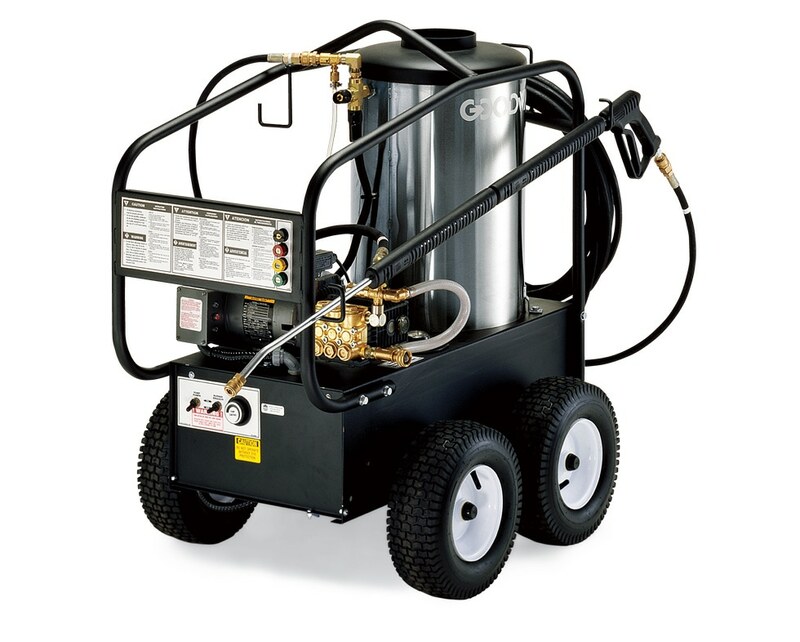 Our HPW-1000-E pressure washer combines high heat with high flow and high pressure to restore clean operating conditions to all your heavy industrial machinery. The on-board Beckett diesel burner is the secret to scorching water temperatures that will give you sparkling results in very little time.